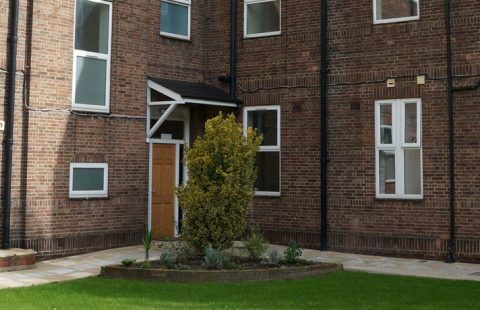 Highbury Gardens provides individualised support in a nurturing environment, where people’s rights, independence and choices are actively promoted. Each individual is provided with their own bedroom with ensuite alongside a variety of communal spaces. 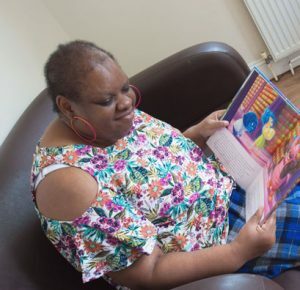 The team at Highbury Gardens work in partnership with the individual, their wider support teams and family to create clear pathways on their journey towards maximising potential and increasing independence. 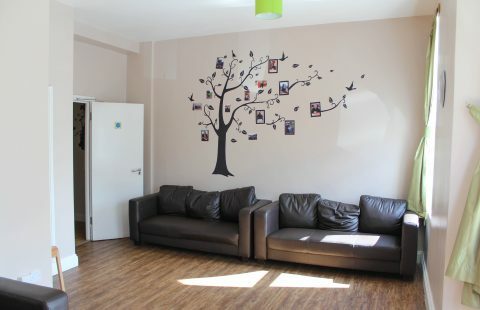 Highbury Gardens is a safe and e­ffective support environment in which people we support have the freedom they need to develop their skills and confidence further. For Jackie, a planned and personalised transition was the key in ensuring her successful community placement. 6 bedrooms – 4 with ensuite shower room and 2 with ensuite bath – set across ground and first floors. A variety of communal spaces including two social and living areas, large kitchen and dining area, sensory and relaxation hub and activities room. Communal Garden including decking and BBQ area, sunken trampoline, hot tub and hub. 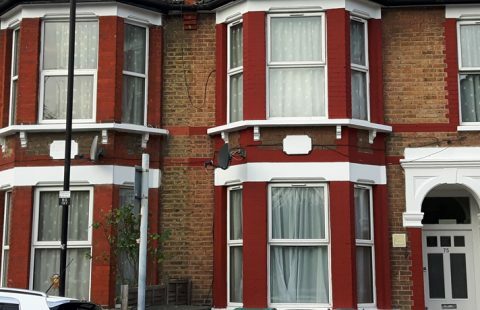 Based in Seven Kings, Redbridge, Highbury Gardens is in the heart of the community with easy access to local parks, colleges, shops, drama centres, restaurants and health and leisure facilities. Seven Kings also offers easy access to public transport including local train and bus routes.